The leaves are slowly turning, the temperature is dropping, and Autumn is in the air! 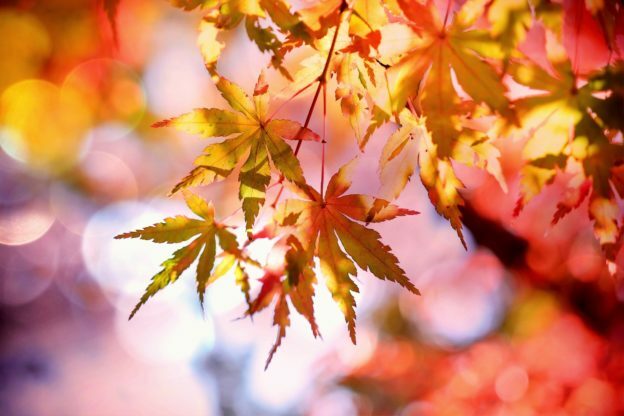 We always get excited about all of the possibilities new seasons offer for your home—so what are some simple and cost-effective upgrades you can capitalize on this season to fully enjoy all that Fall has to offer? Fall fun circled around the firepit—what better way to take in a beautiful Fall evening than gathered around a warm fire with smores, hot cocoa, and your loved ones? Firepits have come a long way over the years; from totally custom built-in pits, to fully transportable and light weight above-ground options, there is a something out there for everyone! Check out your local home improvement store to browse some of the options near you. Simple exterior updates make all the difference—in Minnesota, we all know Autumn also means Winter and freezing temps are just around the corner. Be sure to get all your exterior fixes done before the weather is too cold to work outside. Consider replacing your gutters, check into a new roof or garage door, or simply a fresh coat of paint for your home if any of these areas could use some TLC. Have a bigger project that you need some help with? We are here to help! Contact us and we will help you get started. Celebrate Autumn with some simple decor—half of the fun with Fall is decorating your home to reflect the changing season and weather! Mum plants are an effortless way to add a pop of color to your yard when all of the leaves have fallen. Pumpkins are a classic touch when Halloween approaches and you want to get into the holiday spirit. There are so many ways to embody this special season that is truly beautiful in the state of Minnesota. While these are just some of the ways your home can benefit from the changing season, there is much more we can help with! Contact us to get started on a project or to simply ask a question about your home. We wish you and your household a very happy Autumn! This entry was posted in Maintenance Tips and tagged Culture, Seasons on October 23, 2017 by Krista Boyum.